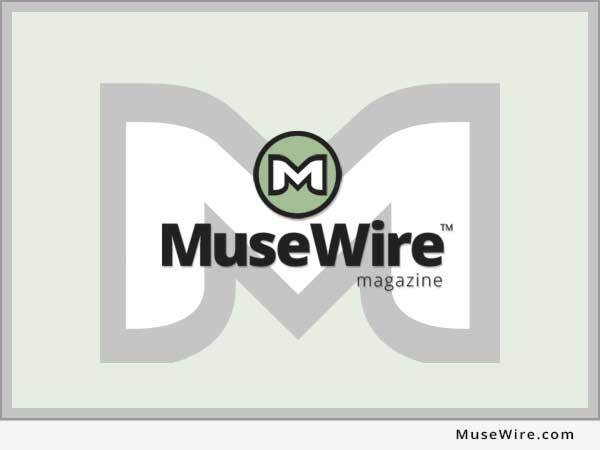 PORTLAND, Ore. (MuseWire) – Today, Audinate, the creators of Dante™ media networking solutions, have announced a special promotion for their popular Dante Virtual Soundcard software. The single seat license normally sells for $149.99 is now discounted 80% and can be purchased for $29.99 for a limited time. The Dante Virtual Soundcard allows a PC/Mac to connect to a Dante audio network by using the Ethernet port on the computer to communicate with a network of other Dante enabled based devices. 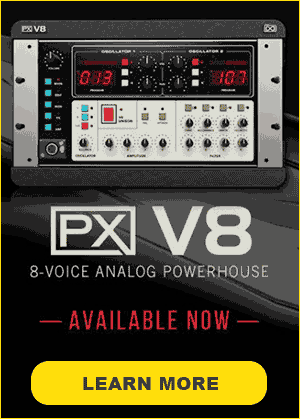 Popular DAW applications like, Nuendo™, Cubase™ and Logic™, Pro Tools™ can transmit and receive up to 64 bi-directional channels to networked audio equipment, or 32 channels with Pro Tools™ via the Dante Virtual Soundcard without any additional hardware soundcard. 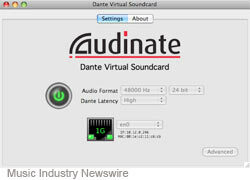 The promotion can be found by going to www.audinate.com and clicking on Dante Virtual Soundcard special offer. Audinate revolutionizes the way that AV systems are connected, by transporting high-quality media over standard IT networks. Audinate’s patented Dante media networking technology has been adopted by over 70 OEM manufacturers in the professional audio/visual industry. Dante is used extensively for live performance events, commercial installation, broadcast, recording production, and communications systems. Audinate is a promoter member of the AVnu Alliance™. Audinate offices are located in US, United Kingdom and Australia. Visit www.audinate.com for the latest news and information on the company. Dante is Digital Media Networking Perfected. Nuendo and Cubase is a trademark of Steinberg, Logic is a trademark of Apple, and Pro-Tools is a registered trademark of Avid.